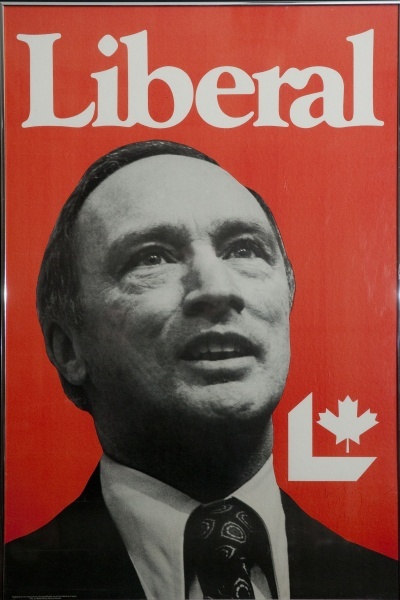 It was the mid ‘70s and our basement office was adorned with two large posters ~ one was David Cassidy and the other was Pierre Elliott Trudeau. 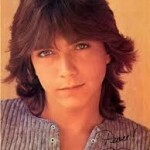 Like most girls my age, I was determined to be the one who would win the heart of David Cassidy and be whisked away to be a member of the Partridge Family. The other poster belonged to my dad. I don’t recall whether he purchased it himself or it was a gift from someone who knew him well. Needless to say, I grew up in a very Liberal household, where Pierre Elliott Trudeau held the same “superstar status” as teenage heart throbs. 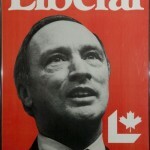 So as one can imagine, the resurrection of the Liberal Party with the second generation of the Trudeau clan has been a cause for celebration for my dad and therefore I’m dedicating this post to him. Last week, when Justin Trudeau was asked about his reason for selecting a gender equal cabinet, his response, “Because it’s 2015” was trending throughout social media within minutes. There is such power in those three words and I wonder if we can use that same phrase and start a trending pattern of our own, in terms of learning and education.